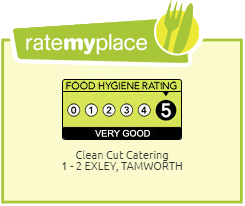 Clean Cut Catering is pleased to announce their sponsorship of Tamworth Wind Band. 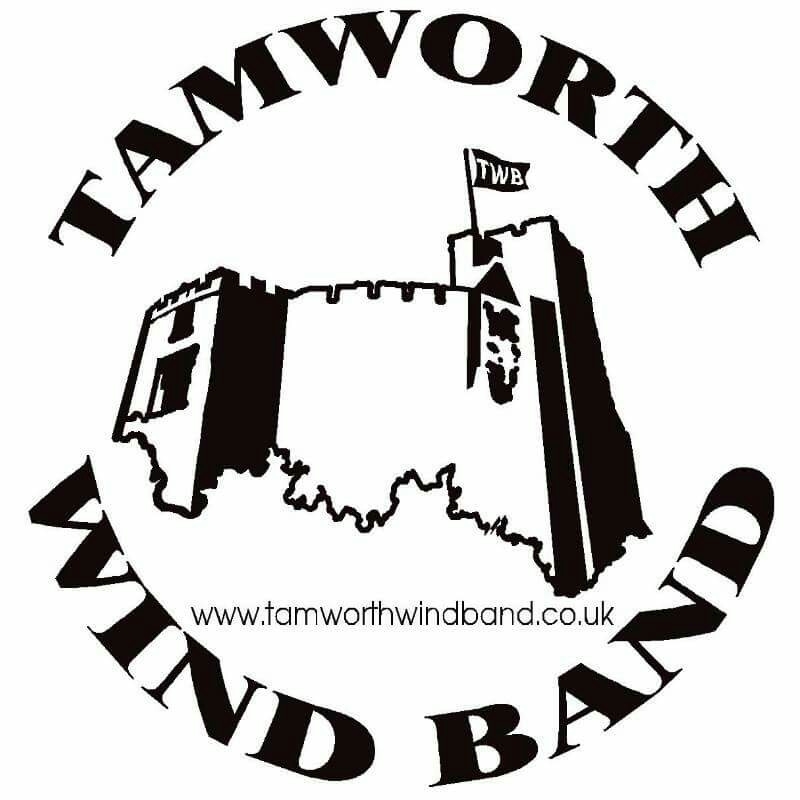 Tamworth Wind Band is an enthusiastic group of musicians with a range of abilities and ages. They aim to play to the best possible standard whilst also having some fun. 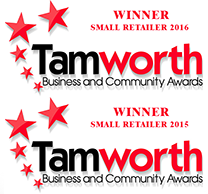 As a community band they welcome new members and any opportunities to perform in the Tamworth area. Rehearsals are held at Flax Hill School, Chestnut Avenue, on Tuesday evenings (7.15 to 8.45, term-time only) and any players of Grade 4 standard and above are welcome to pop along and join in. Currently they are in special need of Tuba, Bassoon and Trombone so if you can help why not pop along to one of their rehearsals. A concert at the Band Stand in Tamworth Castle Pleasure Grounds is being organised for Sunday, 29th June 2014. Tamworth Wind Band will be playing at a summer barbeque organised by Hopwas Church, Hopwas on Saturday, 5th July 2014 from 12 noon till 3.00pm. We hope you will join us in support of TWB. 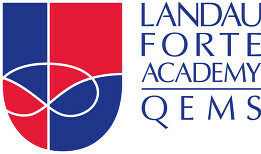 On 31st of October we are holding an open food day with all the profits going to LFAQEMS Concert Band. A delicious selection of food will be available all day starting with breakfast and the best bit – everything is free! Yes free, all we ask for, is a donation to go towards our fund raising efforts on behalf of LFAQEMS Concert Band. Why not come along and see us and if you have a colleague (or two) who you think would be interested then please pass this on to them. Bacon and sausages sandwiches breakfast time. Please order in advance to guarantee availability with orders being placed by 30th October – collection or delivery (subject to available time slot). The money raised will go towards the highly successful LFAQEMS Concert Band and more specifically towards their Summer 2014 tour to Cote d’Azur, South of France helping towards the cost of the more mundane things such as insurance and travel. Over the past 4 years we have managed to raise over £2,500.00 by various means including the sale of cakes, sweets and raffles etc. etc. 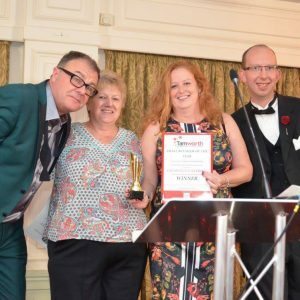 We couldn’t do this of course without the continued help and support of customers, friends, colleagues, and family.